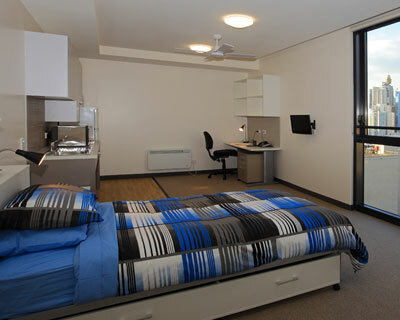 Yura Mudang on-campus accommodation was designed specifically for students at a time when affordable, quality homes for students in Sydney are at an all-time low. 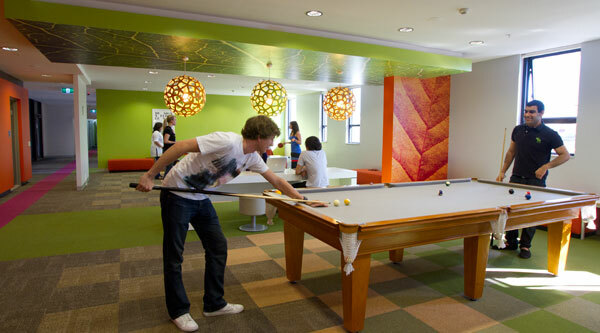 Consisting of affordable high-rise apartments with 720 beds across 13 levels, it brings students directly onto campus and fosters a vibrant social atmosphere, playing directly into the CIty Campus Master Plan's vision for a 'sticky campus'. 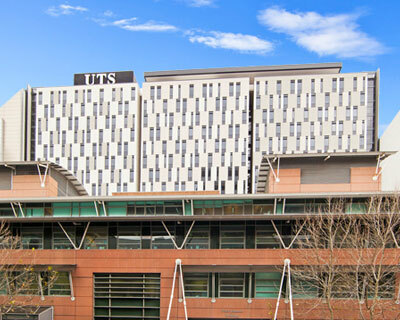 Meaning 'students live' in the Indigenous Cadigal language, Yura Mudang is managed by UTS Housing. From private, self-contained studios to multi-bedroom units with shared facilities, the apartment options cater to everyone. 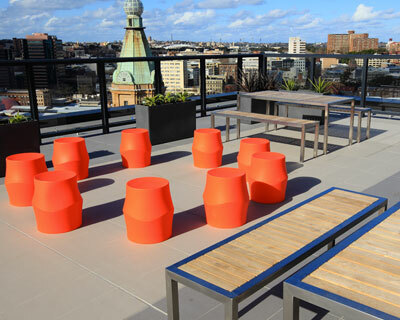 A roof-top terrace and BBQ area with stunning views of the surrounding city offers a unique perspective and chill out zone for students. 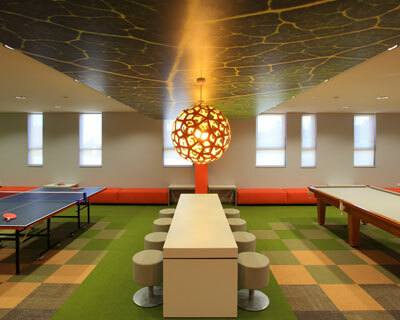 Extensive communal facilities including theatrette, music room, games room, study rooms, computer room and outdoor BBQ terrace. The Harris Street facade presents a syncopated visual rhythm with irregularly sized and spaced windows, interspersed with coloured, pre-cast concrete panels. Yura Mudang was officially opened in July 2011. 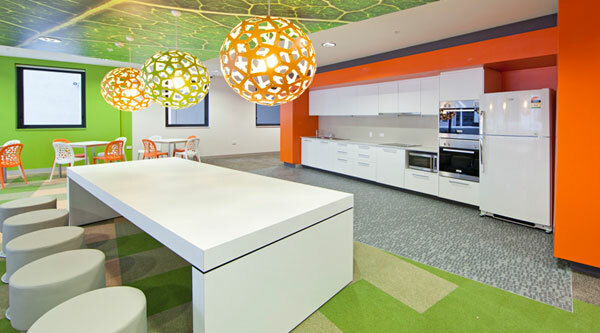 Take a virtual tour of the new facility with UTS Housing.